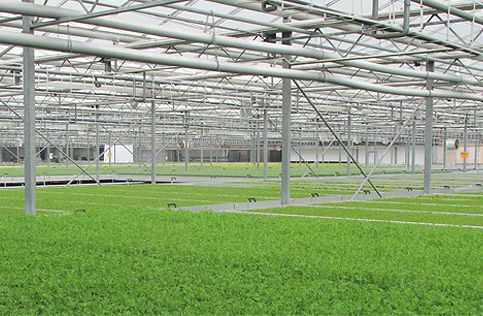 With over a century’s experience in growing fresh produce, Dawndew Salad has exceptional product knowledge and technical expertise. Thomas Ingle started Ingle’s (Nurseries) of Cleveleys with a single greenhouse in 1907, introducing Salad Cress initially as a ‘catch crop’ in 1919 to supplement his lettuce, cucumber, tomato, mint and flower production. Dawndew Salad remains focused on innovation and will continue to invest in New Product Development. Through continual investment in our production facilities, Dawndew Salad will ensure our growing techniques remain both modern and efficient.